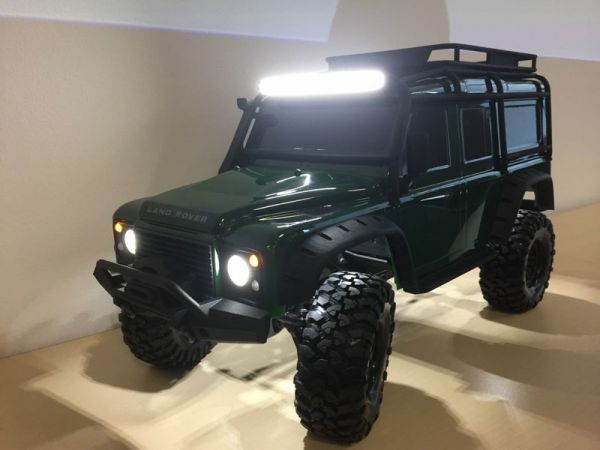 So it seems Traxxas is showing off a prototype for a new scale truck, complete with plenty of detailed parts and portal style axles and remote locking diffs too! Head on over to RC Car Action's article for more pictures and info! Return of the Monster Truck! Axial's latest truck is an awesome version of the famous Grave Digger. Check out all the info over at Axial's website or click on the image below.